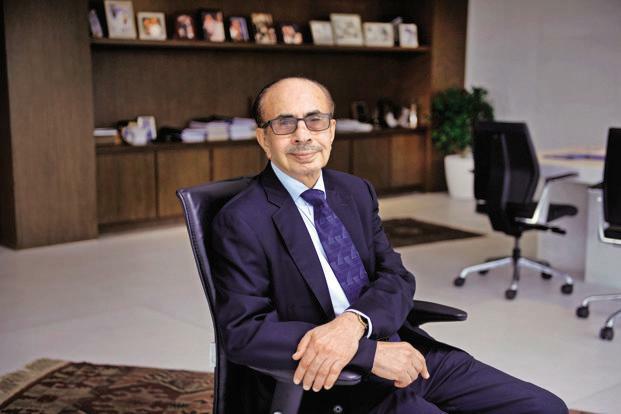 Hyderabad: Veteran industrialist Adi B Godrej says those expressing concerns over GST and calling for postponement of its implementation are mainly tax evaders. The chairman of the Godrej Group termed as “ridiculous” suggestions in some industry and business quarters that the GST roll out be pushed to 1 October from 1 July. “Every body has plenty of time to prepare (for the new tax regime). Earlier it was to be 1 April, now it’s 1 July. I saw the statement by P. Chidambaram (former finance minister) to that effect (calling for pushing the GST rollout to 1 October). But I think it will be ridiculous,” Godrej told PTI in an interview. “First of all, the constitutional amendment expires by September. So, we should not postpone it, and the various people who are asking for postponement are mainly the people who are evading taxes at present. So, they want to avoid getting into the net,” the former president of the Confederation of Indian Industry (CII) said. GST, Godrej stressed, would be very good for the country and its introduction from 1 July would lead to several advantages for the Indian economy. “First of all, evasion of indirect taxes will become very difficult. So, people will be compliant, that means government revenue will go up because evasion will come down a lot,” he said. On GST proposing four rates of 5, 12, 18 and 28%, he said it’s well-formulated. “I know that there are a lot of people who are complaining but some people don’t understand too well. Of course, we are still awaiting the final rates on each item that will come only in May,” Godrej added.